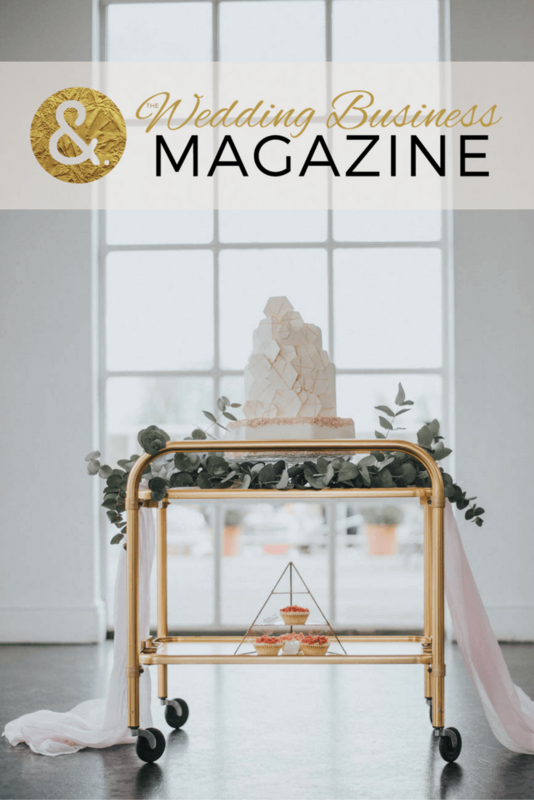 Wedding PR: Wedding Business Magazine, SheFinds, PartySlate and more! I hope everyone had a wonderful holiday full of food and loved ones! We’ve got another great client feature roundup including Wedding Business Magazine, SheFinds, PartySlate and many more! Keep scrolling to see it all below. OFD Consulting and Where Will They Stay? were featured in Wedding Business Magazine. Where Will They Stay? was featured in the article In Their Shoes while Meghan from OFD Consulting was featured with her PR column article Productivity and PR Demystified. Subscribe to the magazine here. OFD Consulting, Cocoon Events Management Group, and Fantasy Sound Event Services were featured on Wedding Market News in the article Industry Awards: Do You Really Need Them? See the full article here. Destination Weddings was featured on SheFinds in the article 8 Mistakes Couples Make When They Elope. See the full article here. OFD Consulting was featured on WeddingIQ with the guest article Three Things That Always Win the Sale. See the full article here. Taylor’d Events was featured on AllSeated with her guest blog Building a Successful Internship Program as an Event Professional. See the full feature here. OFD Consulting was featured on Timeline Genius with the guest article Why (and How) to Build Referral Business. See the full feature here. Cocoon Events Management Group, Belladeux Event Design, and Passport to Joy were featured on Brides.com in the article Where to Find Wedding Inspiration (Besides Pinterest). See the full article here. Taylor’d Events Group was featured on PartySlate with the guest blog Top 3 Wedding Theme Predictions for 2017. See the full blog here.